The first map was Mines, on which HellRaisers carried out two uncompromising rounds. Showing excellent shooting and flawlessly reading the rival, the HR players didn't forget about the fun either — the end of the first half will be remembered by a turned over RU 251 and a couple of drowned tanks by HR. The second half might be described with two words — ruthless killing. HellRaisers simply did away with the rival and ended Mines with the score of 2:0. The second map was Steppes. Our team continued to use common tactics, so there weren't many surprising moments. We can mention a brave rush to the center by attacking HR — GB were not ready for such a move, and, as a result, it gave an opportunity to HR's three tanks to start the capture. 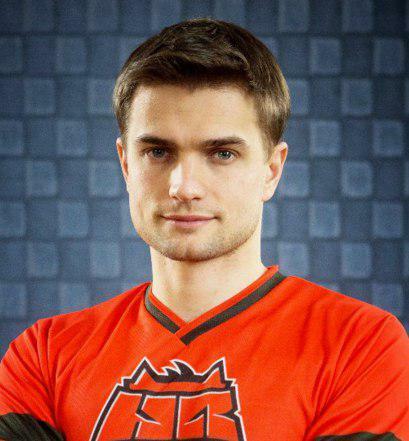 The guys from Gold Bass could only be jealous of HellRaisers' defense — the 2:0 score again. On the third map HR rather easily took needed positions, and starting out from this they built their own game. A few tidy shots thinned out the ranks of the rival and let HellRaisers take the unstoppable advantage. 5:0, and this is a whitewash for HellRaisers, who reached the play-off, taking the second place in the group. A coverage of The Grand Finals 2016 is available here. «There's nothing much to say here. We outplayed rival by all aspects and ended up with the expected result. Onwards we have the play-off, where no mistakes are allowed. Wish us luck!».